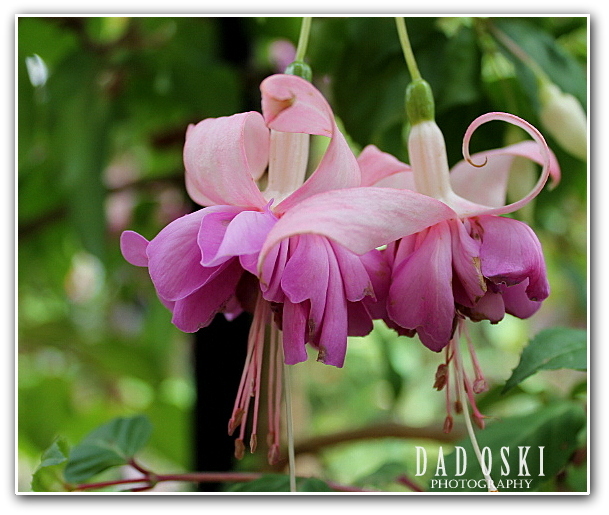 Here are some photos of Fuchsia flowers I took during a visit to an open garden of Fuchsia west of Sydney. 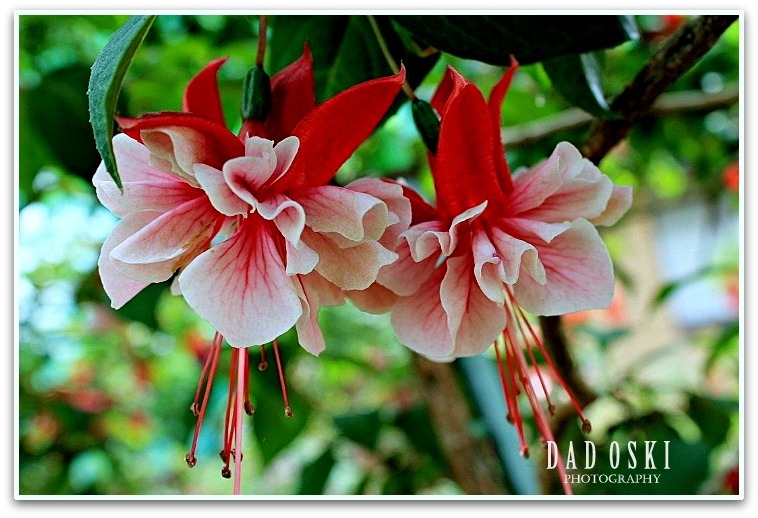 There are currently almost 110 recognized species of Fuchsia and some of them are in the photos. 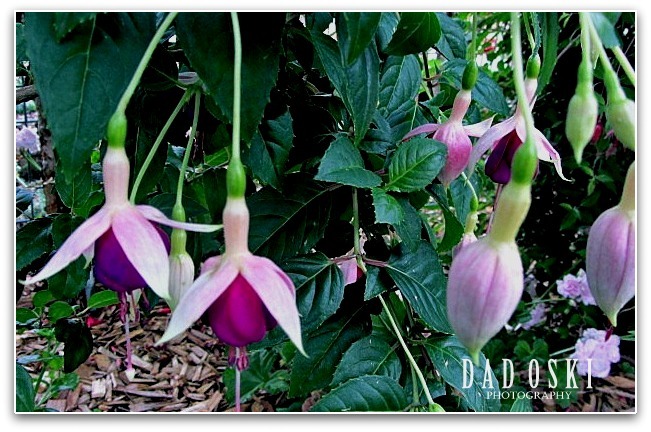 Fuchsias are among the most popular garden plants in the world. They are extremely versatile and can be grown in shaded gardens or in hanging baskets and pots. The plant got its name from Leonhart Fushs (1501-1566) who had extensive knowledge in Medicine at that time and had studied plants. In honour of Fuchs’ work the fuchsia received its name shortly before 1703 by Charles Plumier. 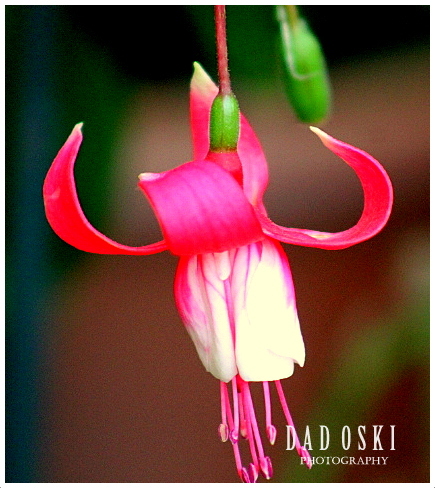 Here in Australia, there are some associations or societies of people who plant them in their gardens or backyards, who are enthusiasts, or who are trained to educate other people about the Fuchsia plants. 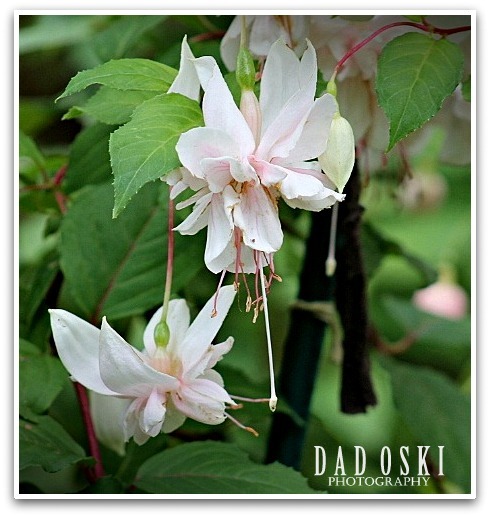 There are more photos of Fuchsia plants and flowers at the sidebar.